Race Over to Soho Boutique to Find Your Derby Hat! While most of the men in Cincinnati are ecstatic about baseball season starting up so they can watch the Reds, us women have something else on our minds. Every spring people from all over come to place their bet at the Kentucky derby. And of course, every woman is frantically trying to find a hat that completes their outfit. 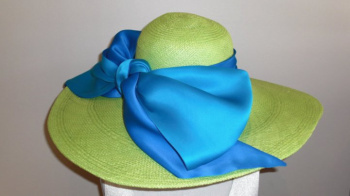 With the derby hat being the most essential fashion statement at the races, it’s no wonder women are doing their best to find their one of a kind hat. 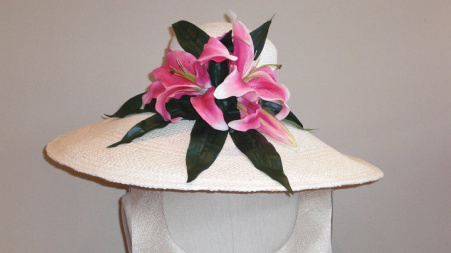 In my own experience, with going to the derby, the only place I knew of that sold derby hats was a store called Miss Martha’s in NKY but it’s since closed. The only other place that usually sells hats are the department stores, and then when I do find one I have to worry that someone else won’t be wearing the same one… which results in the whole “who wore it better?” scenario. Well, all of our worries can come to a rest thankfully, because Soho Boutique in Hyde Park (read a great write up about the owner and boutique by Cincy Chic here!) is now carrying a fairly large collection of derby hats. It’s one of the only boutiques in Cincinnati I’ve come across that is carrying derby hats. Plus, with the unique appeal of each hat, which you won’t find at the department stores, you’re sure to find something unique to you – and won’t have a twin at the derby. I’ve included a few pictures of the hats that are currently there, and I’ve also included a photo of my friends and I at the derby last year! 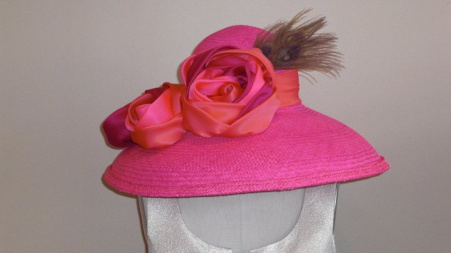 I hope to see all you lovely ladies at the races this year placing your bets in fabulous hats!